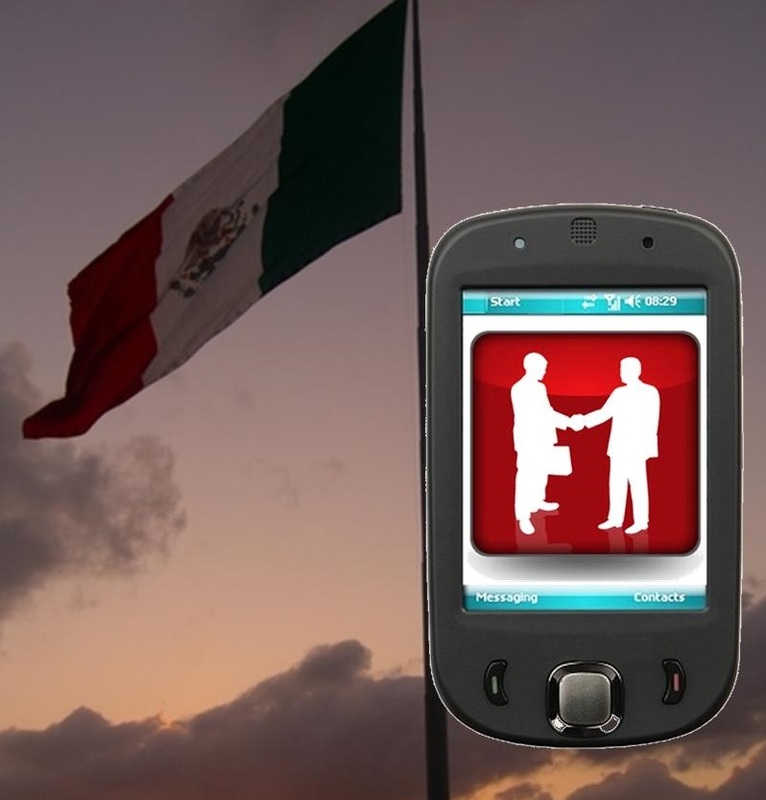 AnywhereCommerce, a Canadian mobile commerce firm, has entered into a new partnership with Prosa, a provider of merchant services based in Mexico. Through this partnership, the two companies will work to make mobile payments more accessible to consumers throughout Mexico and give retailers and merchants the ability to facilitate mobile commerce. The concept of mobile commerce has been growing more attractive to consumers as more people get their hands on smartphones and tablets. AnywhereCommerce and Prosa are keen to take advantage of the growing demand for mobile commerce services. Prosa will deploy AnywhereCommerce’s aCommerce Gateway platform, which is capable of accepting payments from credit and debit cards as well as mobile devices. Prosa will also be deploying a range of mobile point-of-sale devices from AnywehreCommerce. Merchants can use these systems to accept payments being made from smartphones and tablets. Both companies believe that this technology will provide merchants with more flexibility in the way they engage consumers. Mobile commerce offers a degree of convenience that has rarely been seen in the retail field. Many retailers, however, have had problems with their adoption of mobile commerce in recent years. Several companies have failed to optimize their websites for mobile viewing, providing consumers with a poor shopping experience. Others have utilized mobile commerce platforms that are based on proprietary technology, which has limited people’s access to mobile payments in a significant way. The mobile commerce services offered by AnywhereCommerce can be accessible by both Android and iOS devices. This makes these services much more accessible to consumers, many of whom have been excluded from participating in mobile commerce in the past due to the lack of NFC-enabled devices. NFC technology may be one of the foundations of mobile commerce, but the technology may soon be replaced due to the fact that many consumers do not yet have access to mobile devices that are equipped with NFC chips.